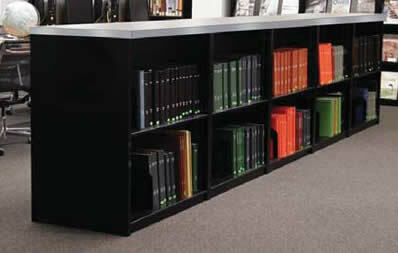 For over sixty years Aurora has been a mainstay of librarians who want versatile, sturdy, and beautiful storage for their libraries. 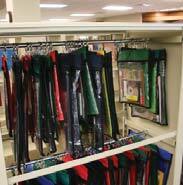 Aurora invented and patented the Quik-Lok system of shelving which eliminates bolts, sway braces and protruding hardware that harm priceless library collections. 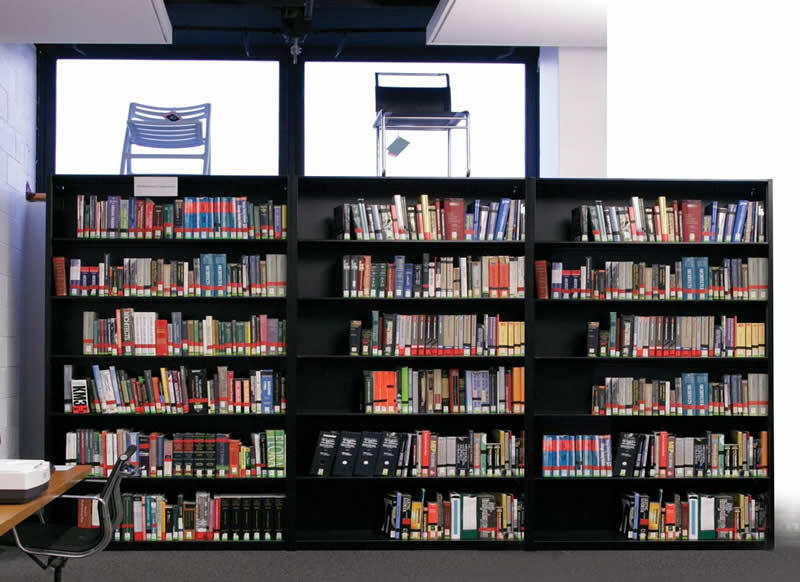 This patented system provides great rigidity with the flexibility to easily reconfigure sections of shelving to change or grow your system. 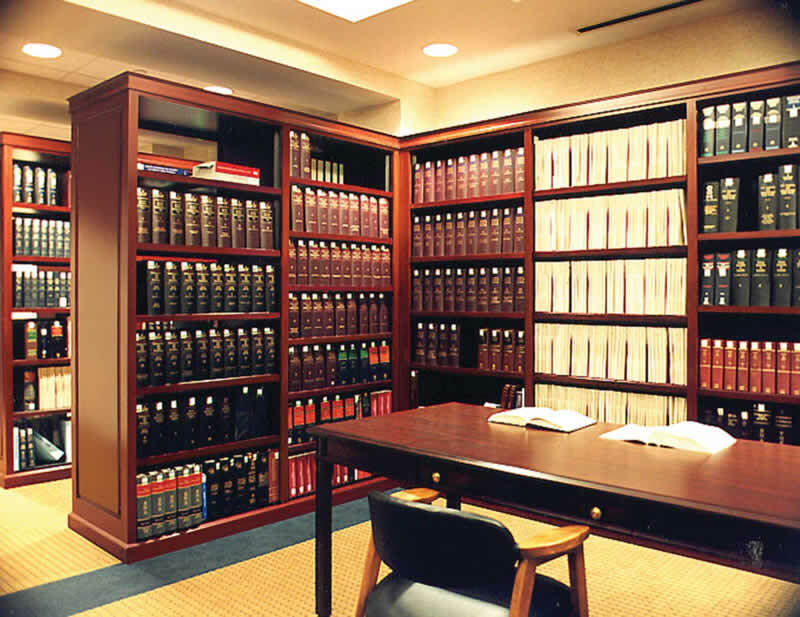 The Aurora Design Department will work with your team to create a customized storage solution taking into consideration growth requirements, accessibility, aesthetics, and budget. 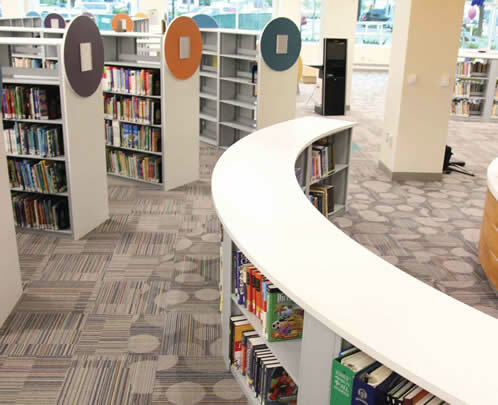 If you're challenged for space we can design a system to help your library store more in less space on-site or off-site. 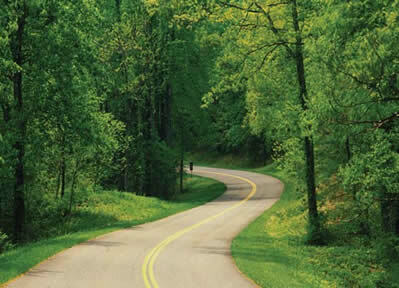 We’re proud members of the US Green Building Council and have a strong commitment to the environment. 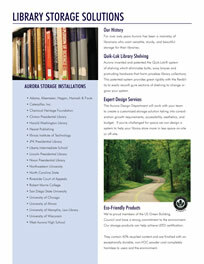 Our storage products can help achieve LEED certification. 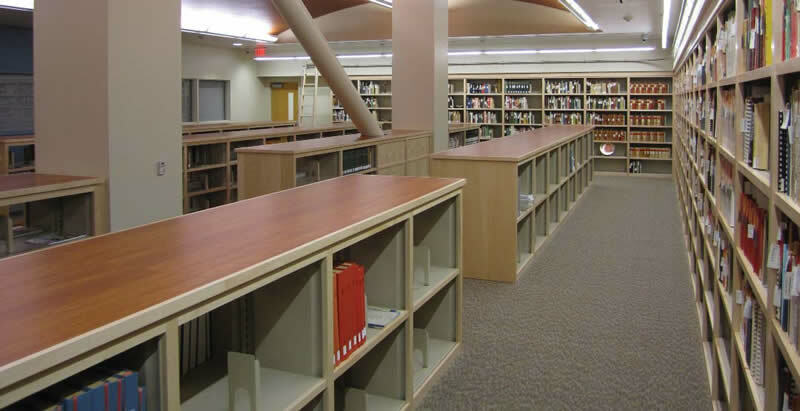 They contain 40% recycled content and are finished with an exceptionally durable, non-VOC powder coat completely harmless to users and the environment. 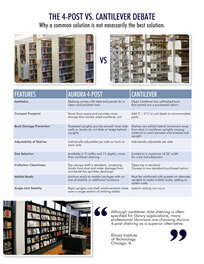 Why settle for the old-fashioned cantilever shelving for book storage when you can have Aurora Library Shelving? 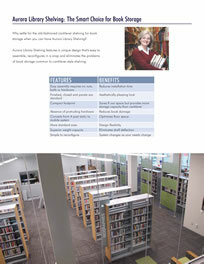 Aurora Library Shelving features a unique design that's easy to assemble, reconfigures in a snap and eliminates the problems of book storage common to cantilever-style shelving. 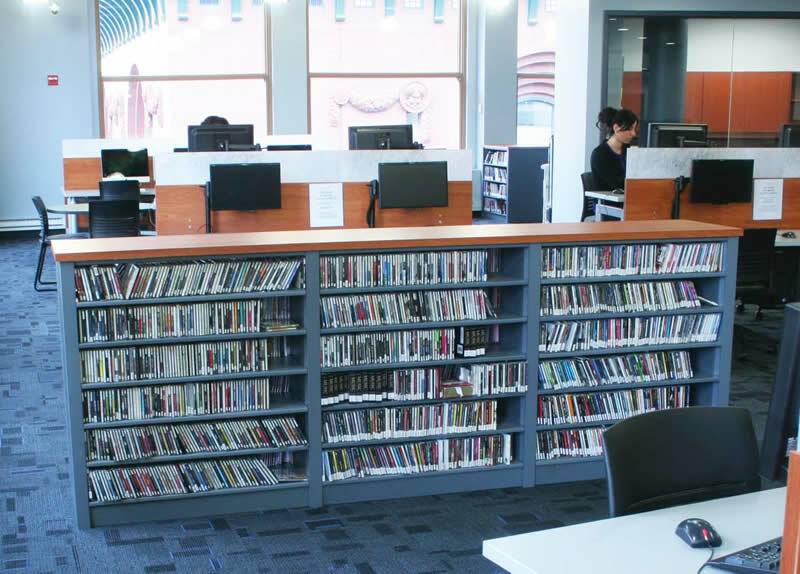 Many of today’s school libraries are short on space and shorter on funds, causing librarians to serve an ever expanding student population with limited resources. 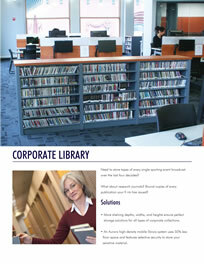 Libraries have morphed into school media centers, true multimedia environments assisting Generation Y students with so much more than just book circulation. 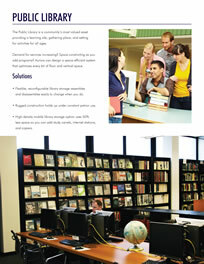 Aurora can help to fit more media into tight spaces and tight budgets. 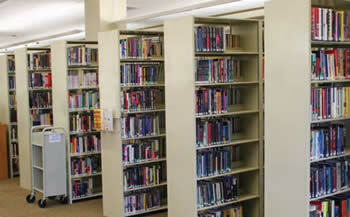 Store more books in less space to gain valuable floor space for other activities. 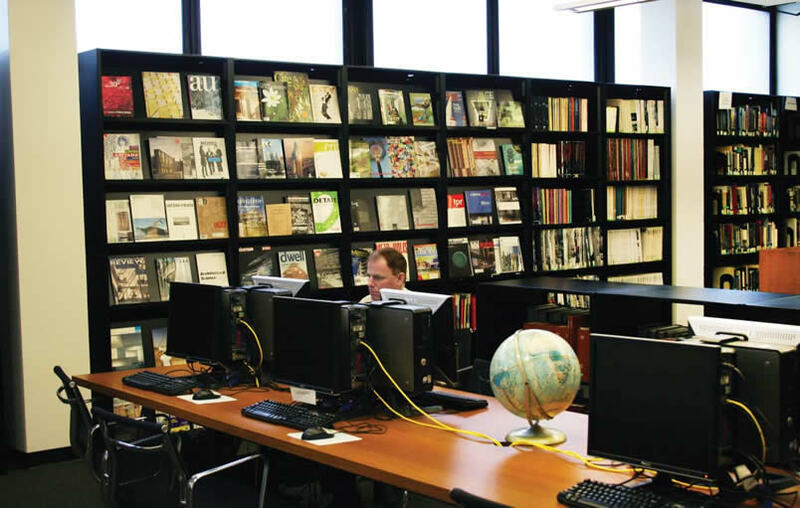 The academic library environment has special storage considerations for main campus collections, decentralized school libraries within a university, archival storage for dissertations and masters theses, or research departments. 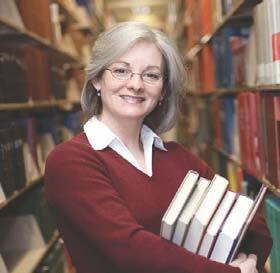 challenges for many high profi le universities and colleges. 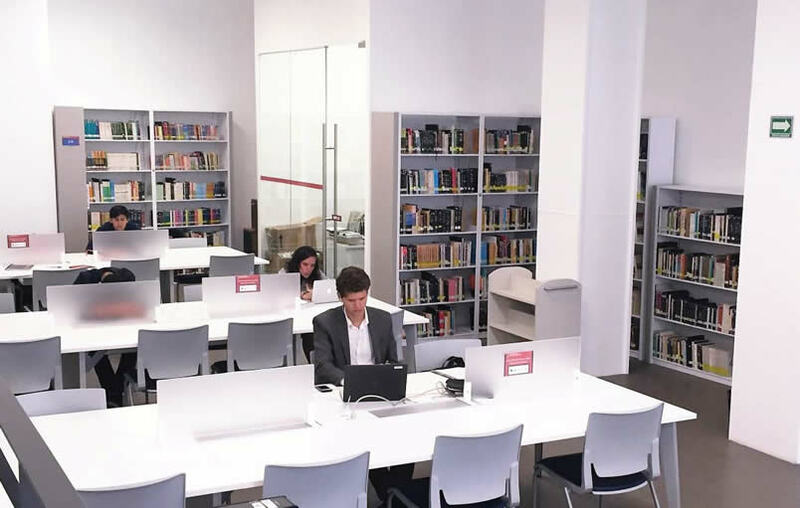 The Public Library is a community’s most valued asset providing a learning site, gathering place, and setting for activities for all ages. 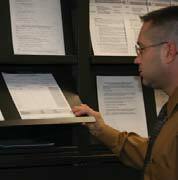 Demand for services increasing? 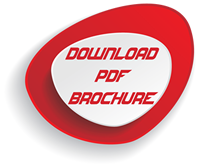 Space constricting as you add programs? 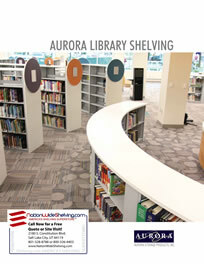 Aurora can design a space-efficient system that optimizes every bit of floor and vertical space. 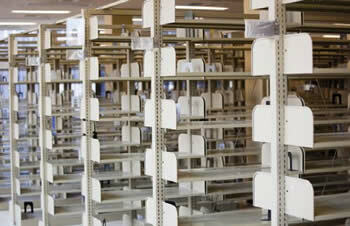 Flexible, reconfigurable library storage assembles and disassembles easily to change when you do. 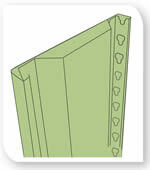 Rugged construction holds up under constant patron use. 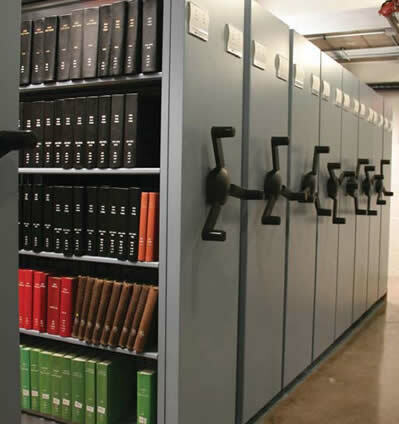 High density mobile library storage option uses 50% less space so you can add study carrels, internet stations, and copiers. 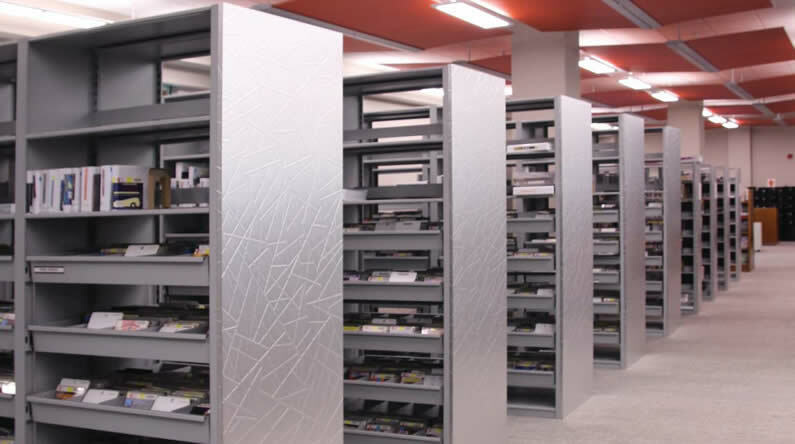 Need to store tapes of every single sporting event broadcast over the last four decades? 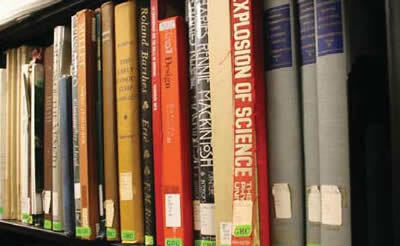 What about research journals? 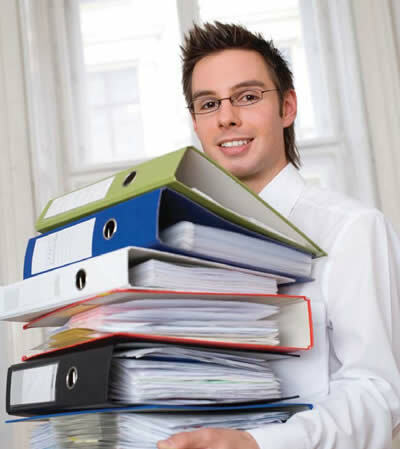 Bound copies of every publication your firm has issued? 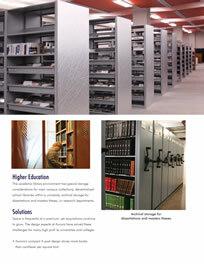 More shelving depths, widths, and heights ensure perfect storage solutions for all types of corporate collections. 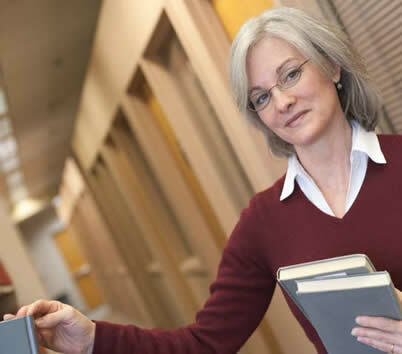 An Aurora high-density mobile library system uses 50% less floor space and features selective security to store your sensitive material. 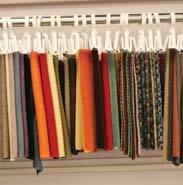 Design firm awash in binders, fabric swatches and design samples? 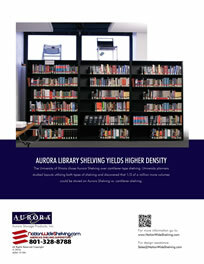 Just see what Aurora can store. 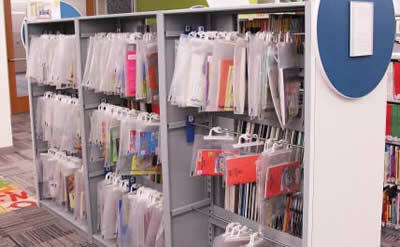 Multimedia storage for binders, books, cds, video and sample bags – anything and everything you have to store. 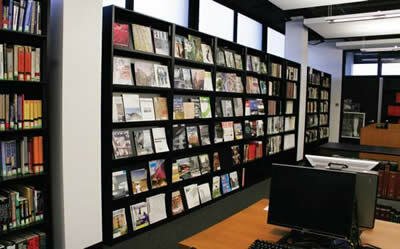 Angled display shelves keep periodicals and samples organized. 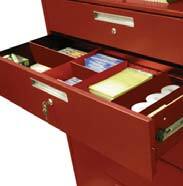 Special drawers configure and reconfigure to store even the smallest of items. 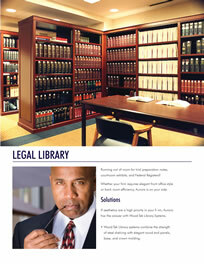 Running out of room for trial preparation notes, courtroom exhibits, and Federal Registers? 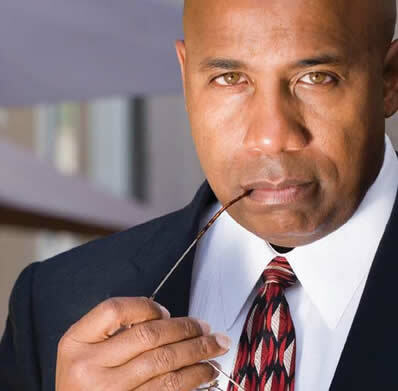 Whether your firm requires elegant front office style or back room efficiency, Aurora is on your side. 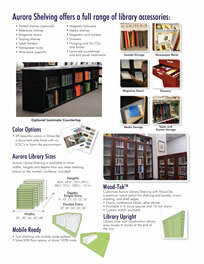 If aesthetics are a high priority in your fi rm, Aurora has the answer with Wood-Tek Library Systems. 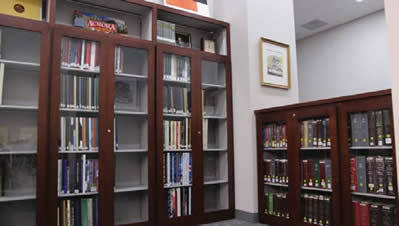 Wood-Tek Library systems combine the strength of steel shelving with elegant wood end panels, base, and crown molding. 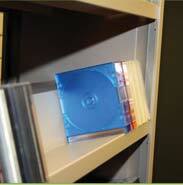 29 beautiful colors in Gloss-Tek a document safe finish with no VOC’s to harm the environment. 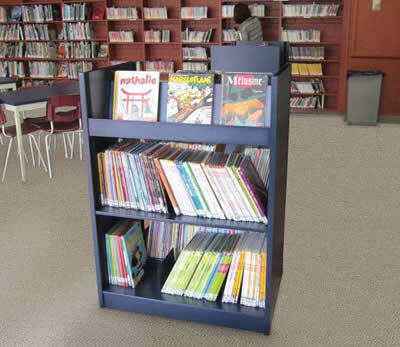 Aurora Library Shelving is available in more widths, heights and depths than any other shelving brand on the market, cantilever included! 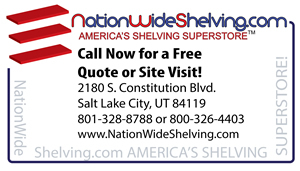 88 1/4", 97 1/4", 100 1/4", 121 1/4"
9", 10", 12", 13", 15", 16"
18", 20", 24", 26", 30"
Customize Aurora Library Shelving with Wood-Tek, a premium wood option for shelving end panels, crown molding, and shelf edges. 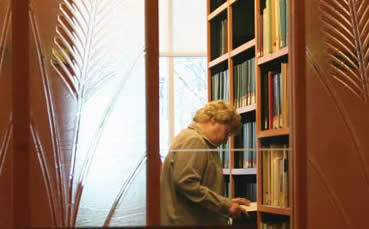 Library inner wall construction allows easy access to books at the end of the row. Why a common solution is not necessarily the best solution. 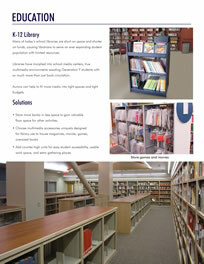 The University of Illinois chose Aurora Shelving over cantilever-type shelving. 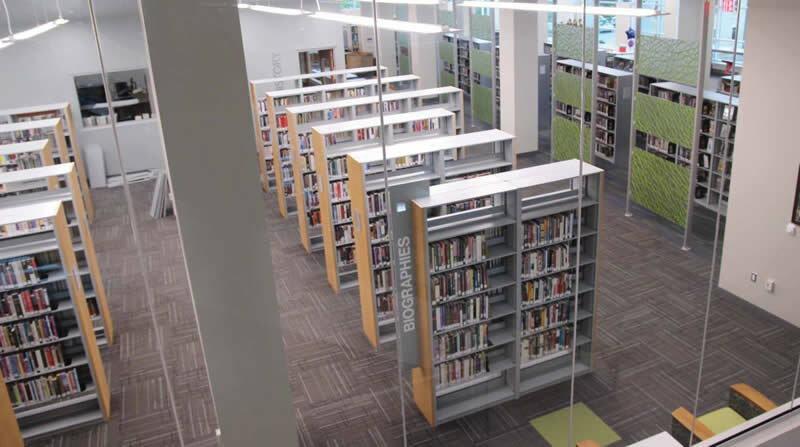 University planners studied layouts utilizing both types of shelving and discovered that 1/3 of a million more volumes could be stored on Aurora Shelving vs. cantilever shelving.